Whether you’re a homeowner, small business owner, professional snowplower or municipality, Fisher Engineering has a snowplow to fit your needs. 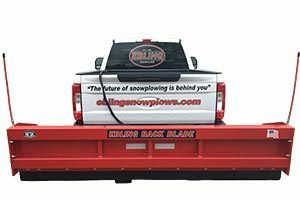 We offer snow plows that are built to withstand the rigors of any commercial application as well as personal snow plows for smaller and lighter four-wheel-drive vehicles. 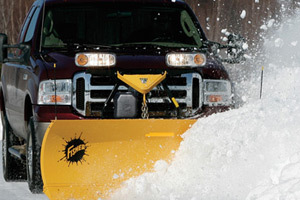 To help you find the perfect snow plow for your truck use Fisher’s eMatch system. There are many applications snow plowing applications where a Back Blade gets the job done faster. Ebling Snowplows is a division of Ebling and Sons, a family owned 5th generation company has been fabricating and repairing metal for over 120 years. Ebling manufactures the best snowplow back blade in the industry.